Testo 316-1 gas leak detector has an optional TopSafe case that secures it from impact and dirt. Testo 316-1 gas leak detector has an audible and optical alarm that indicates if the limit of the value has already been surpassed. It also has a versatile measurement analysis that is suitable for places and pipes that are hard to access. 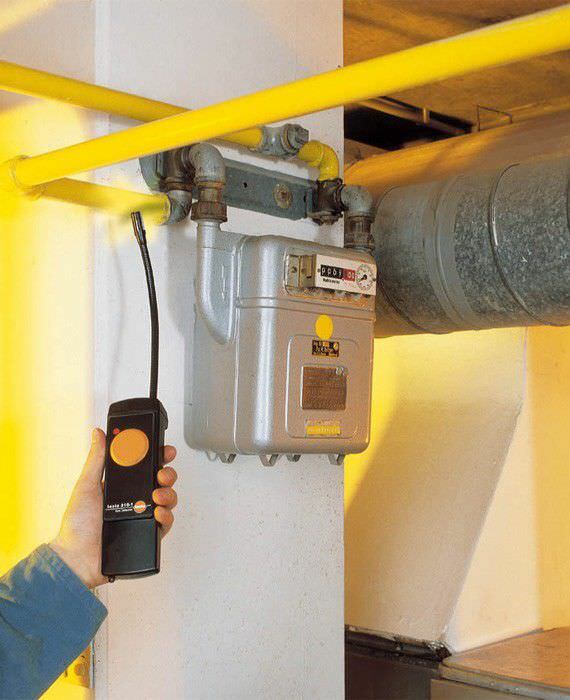 Testo 316-1 gas leak detector is designed to easily distinguish even the slightest leaks.